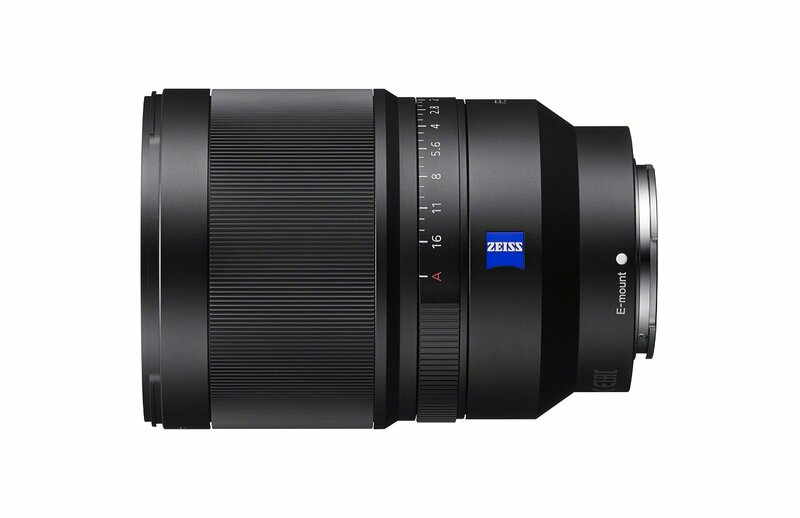 This new ZEISS® Distagon T* FE 35mm F1.4 ZA full-frame wide angle prime showcases legendary ZEISS® optical performance in a compact design. 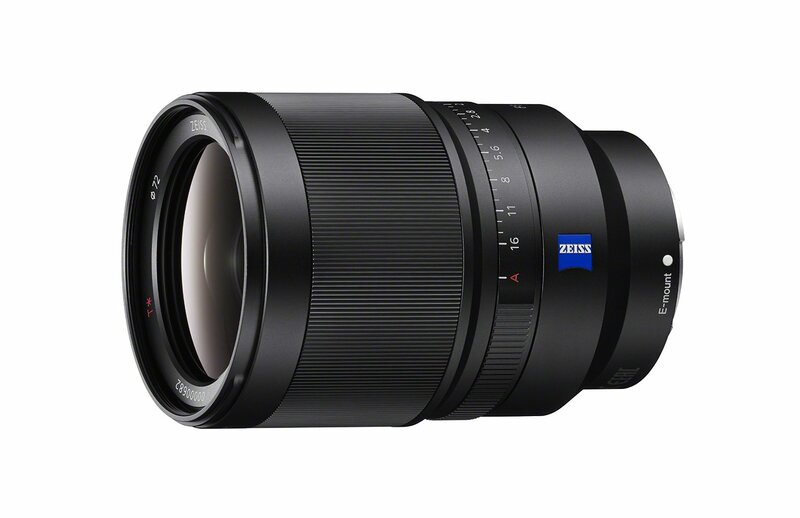 With a minimum focusing distance of approximately 12 inches, the ZEISS® Distagon T* FE 35mm F1.4 is the first E-mount lens to feature an exceptionally fast aperture of F1.4. The lens has a 9-bladed circular aperture, which makes it a superior choice for creating smooth bokeh (defocus) during portrait shooting. 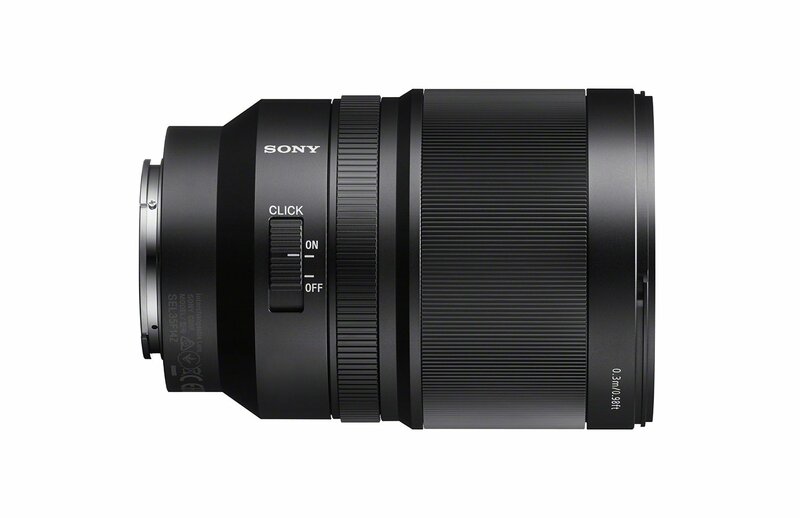 It also performs extremely well in low-light shooting scenarios or for simple everyday photographs.The new 35mm prime lens produces stunning corner-to-corner sharpness – even at maximum aperture – thanks to its advanced optical design with 3 aspherical elements including one Sony advanced aspherical element and a 9-bladed circular aperture. 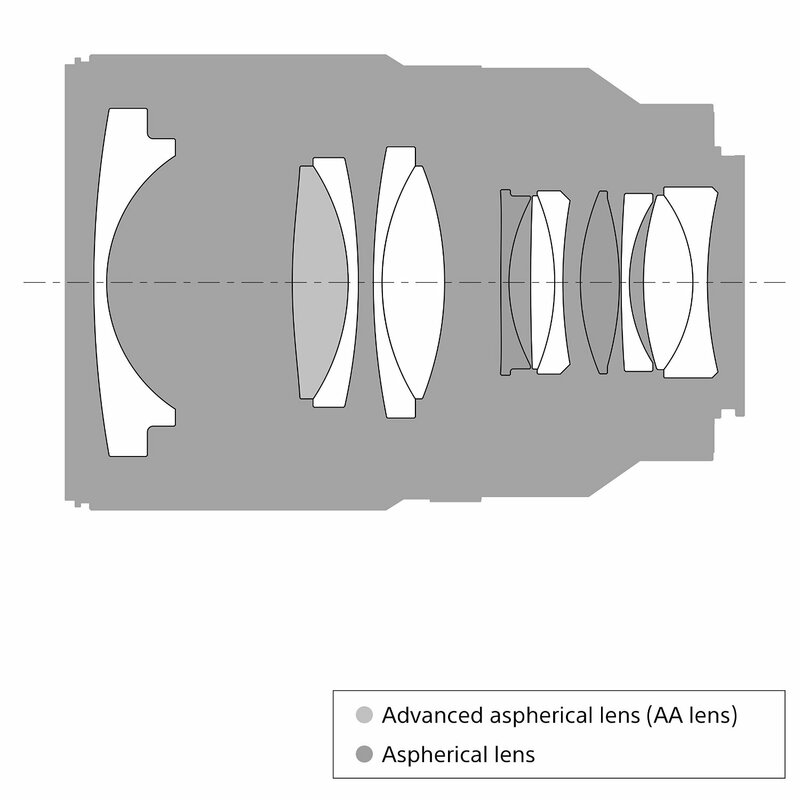 It also features ZEISS® T* coating that suppresses flare and ghosting for natural color reproduction and excellent contrast.Additionally, the lens has a Direct Drive SSM (DDSSM) system that enables whisper-quiet precision focusing, even at the shallowest depth of field. A dedicated aperture ring can be set for smooth, continuous operation – ideal for movie-makers – or with click-stops to provide tactile feedback when shooting still images. The ZEISS® Distagon T* FE 35mm F1.4 is also dust and moisture resistant design for reliableoperation when shooting outdoors.